RBC GAM and BlackRock say their alliance will be good for the industry. But what about the smaller players? 33508688 - acronym 'etf' of the yellow square pixels on a black matrix background. stocks fund concept. But what effect will this consolidation have on the industry — particularly smaller ETF firms — and investors? 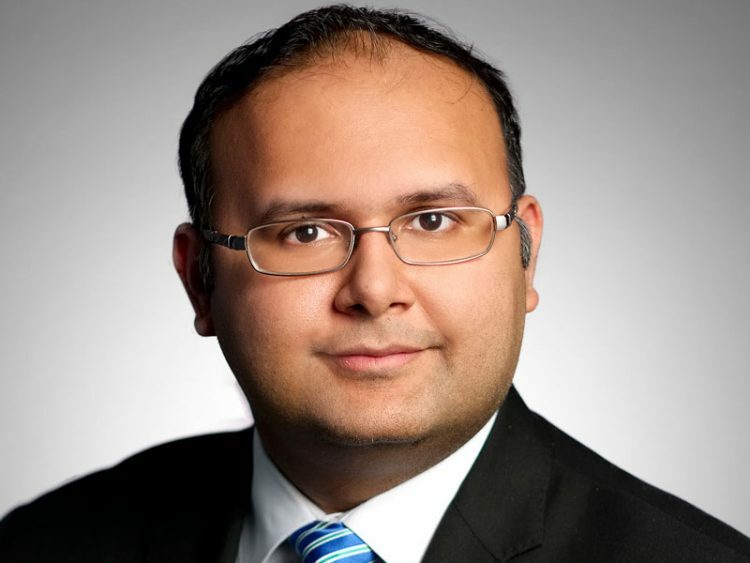 Pat Chiefalo, head of iShares Canada, a division of BlackRock, in Toronto, says the alliance will give advisors and clients “greatly enhanced ability” to create portfolios using a blend of mutual funds and ETFs. These products will be accessible through various channels, including full-service advisors, discount brokerages and robo-advice platforms. The fund family will include passive, active and smart-beta ETFs, in combination with mutual funds, which are the fundamental building blocks in portfolio construction, says Doug Coulter, president of RBC GAM in Toronto, in a joint interview with Chiefalo. As a result of the alliance, RBC will have a greater number of funds under a single umbrella and through a single distribution channel. And while RBC will be streamlining the number of funds, it is also planning to launch more active funds. The agreement brings together RBC GAM, Canada’s largest asset manager, with total assets under management (AUM) of $425 billion (as of September 30, 2018); and BlackRock, the world’s largest ETF manager, with US$6.44 trillion in worldwide AUM. RBC GAM is also Canada’s largest mutual fund manager, according to Strategic Insight, offering 220 mutual funds (according to 2018 yearend figures). As of December 31, 2018, Blackrock Canada was Canada’s largest ETF provider, with $57.1 billion in AUM and RBC GAM was the fifth-largest provider, with $4.6 billion in AUM, according to CETFA. Both companies experienced negative asset growth in 2018 – Blackrock’s assets declined by 4.5% and RBC GAM’s by 2.4%, although total industry assets grew by 6.6%. Both RBC GAM and BlackRock are convinced that they will benefit from the alliance. But will it be good for the industry — and for clients? 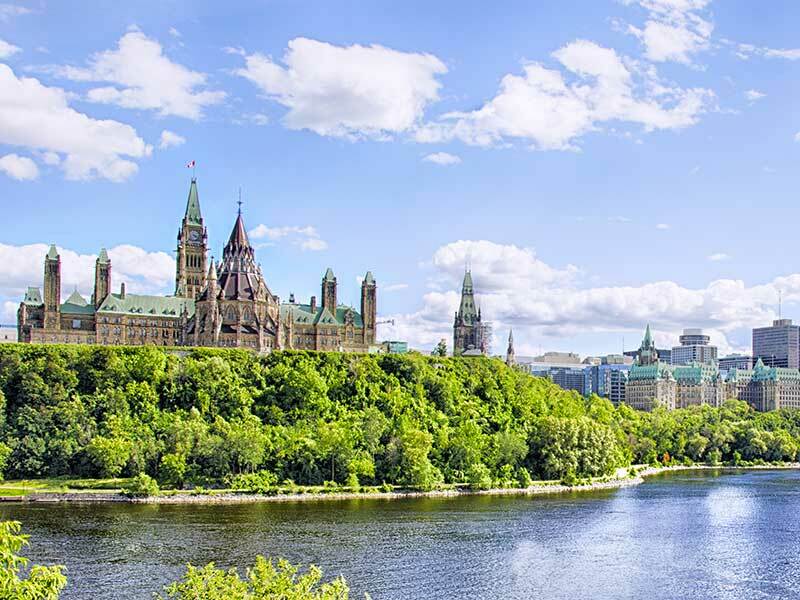 Pat Dunwoody, executive director of the Canadian ETF Association (CETFA), suggests that new products entering the ETF space is both inevitable and beneficial. The partnership will result in RBC GAM providing the largest suite of ETFs in Canada under the RBC iShares brand, comprising 150 ETFs — 106 index ETFs managed by Blackrock and 44 index, smart-beta and actively managed ETFs managed by RBC GAM. The RBC GAM/BlackRock alliance marks a continuation of a trend in the investment funds industry, in which traditional mutual fund management firms have expanded into the ETF space to offer a more complete range of investment products and to take advantage of the growing popularity of ETFs among investors. In recent years, several traditional asset managers, most notably Mackenzie Investments and Franklin Templeton Investments Corp., have experienced substantial success in growing their ETF assets. Last year, Mackenzie’s ETF assets grew by 127.5%, while Franklin’s Liberty Shares grew by 198.3%, according to CETFA. Blackrock had a 36% share of Canadian ETF assets as of Dec. 31, 2018. The firm has seen its share dwindle from more than 80% just over five years ago thanks to intense competition by new entrants into the space. RBC GAM, which entered the ETF space in 2011, has since garnered a 3% market share, equivalent to $4.6 billion in assets. 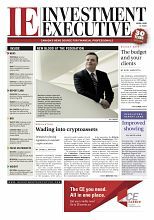 Comparatively, Vanguard Canada, which also launched its first ETFs in Canada in 2011, has grown at a much faster pace, acquiring $17 billion in assets by yearend 2018. Last year, Vanguard’s assets grew by 23.8%. 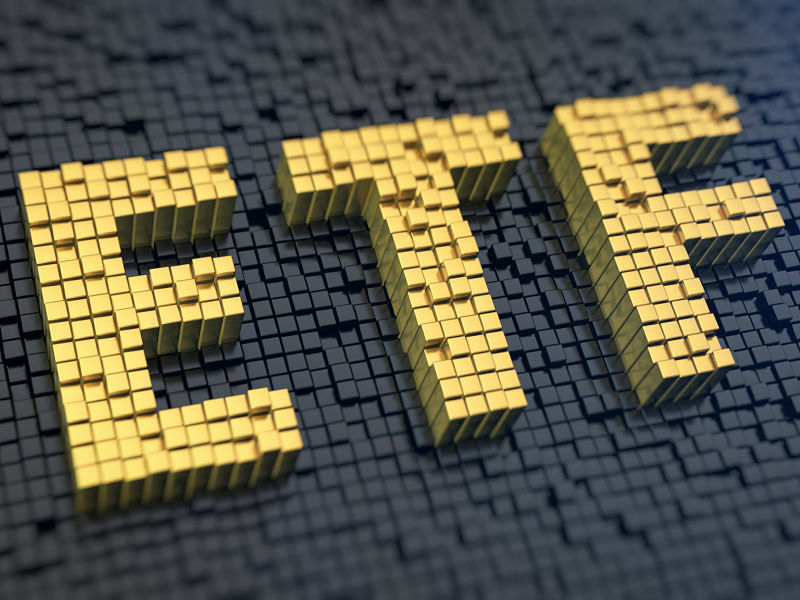 The creation of an ETF giant by RBC GAM and BlackRock will provide economies of scale, leading to downward fee pressures, which will be beneficial to investors. But two important question remain: will smaller ETF providers compete with larger firms; and will more consolidation occur? ETF providers who cannot “get over the hump of a few hundred million dollars” in assets may be forced to consolidate, Dunwoody says. Hallett agrees that we might see consolidation among some of the smallest players. As of yearend 2018, 11 of the 33 ETF providers had assets of less than $100 million.